Color Me Cannabis is now on Amazon! 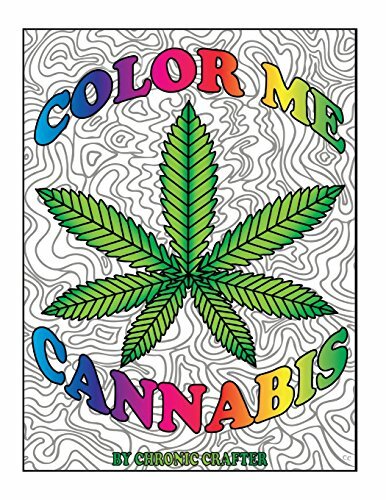 I am so freakin' excited to be selling a legit book version of Color Me Cannabis. It's so legit- and I don't say this often.. but I can't even! 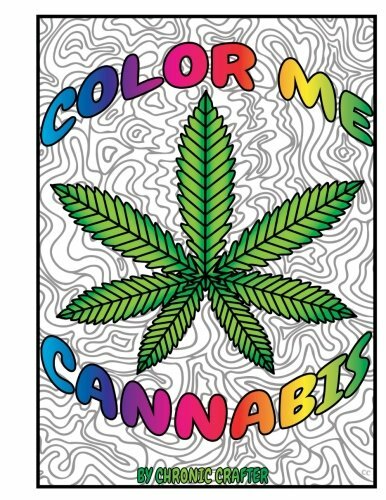 Coloring is the perfect activity for when you're medicated and it's relaxing. Click the button below that's all like "Free Coloring Page" once you're there save the page, print it out, get medicated, and get coloring!